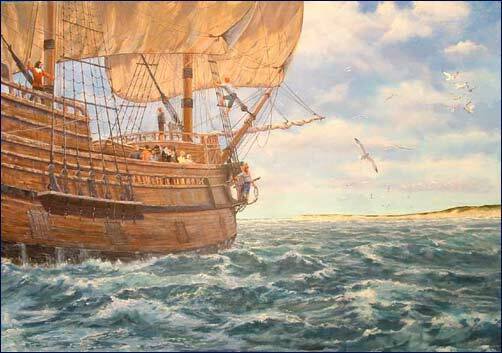 The procedure for joining the Michigan Society of Mayflower Descendants is to send a Preliminary Application and $78.00. You then receive a worksheet to complete and return along with the required documentation. It is necessary to provide birth, death, and marriage certificates whenever avaliable. Documentation is needed for the spouses as well as the direct line. Obituaries, Bible records and census records may be sent but are not a substitute for vital records. Published vital records and cemetery records, and gravestone photos are acceptable. Mayflower Family volumes may be used for the first five generations.